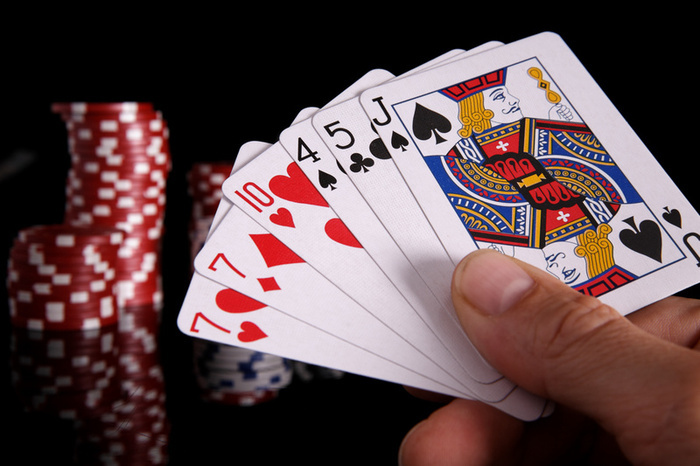 Follow these tips and you can’t lose in poker. At least not in the long run. Making excuses for your bad plays is a fail-safe way to never improve your poker. If you see a mistake for what it is only once, you’ll be able to avoid it forever. In practice, good decisions often come down to intuition, or gut feeling. The only way of perfecting this “system” is to train it. Only by playing thousands of hands can you move your decision making from brain to backbone. Acting last is a valuable advantage. You control the information and can always adjust to the opponent’s actions. Every time you play a hand in position, you increase your profit. When they’re crazy, slow down. When they slow down, go crazy. Poker is like a game of roshambo – when they go with rock, chose paper. When they chose paper, go with scissors. You need to concentrate on the game. When you’re tired, concentration goes down. Your profit goes down with it. When you’re playing poorly, don’t hang in there. Stand up, get on with your life, save yourself some money. Good quitting skills are a key to profitable poker. Poker is a game of rational decisions. When you’re drunk, rationality goes out the door. Your profit goes out with it. Some starting hands are more valuable than others. If your average starting hand is a little better than your opponent’s, how could you not win in the long run! When you play out of the blinds, you have bad position by definition. Avoid it, even though you have already put in a few chips in the pot. Exception: it’s profitable to play from the big blind against the small blind. Then you act last.